John Ellis teaches guitar via several methods. John teaches privately from his home in East London. One-to-one teaching is the most effective way to learn, especially if you are prepared to put in the practice. John teaches all age groups starting from 8 years old. He is CRB checked. Gift vouchers for private lessons are available from the shop. John teaches small groups in Central London locations. Group lessons are cost effective and a great way to spend an evening. Class mates support each others learning and many have become friends as a result of taking part in the sessions. John is available for ‘House Concerts’. Although these are primarily performance events, John is happy to add in a workshop or teaching element into the performance. 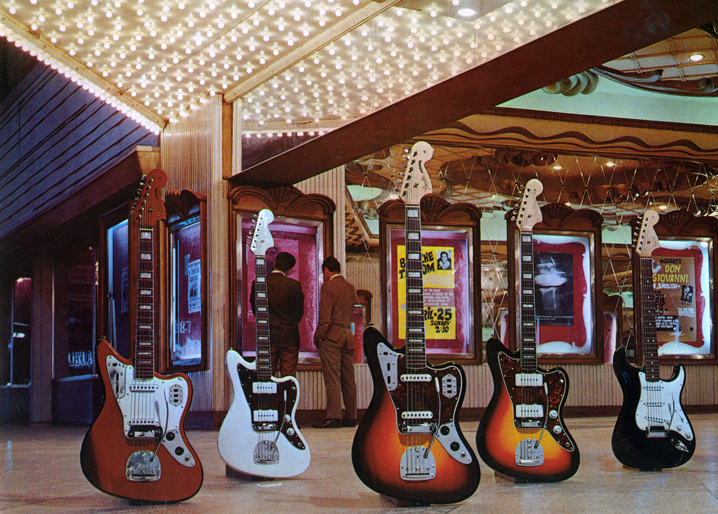 Contact Guitar Access for more information. 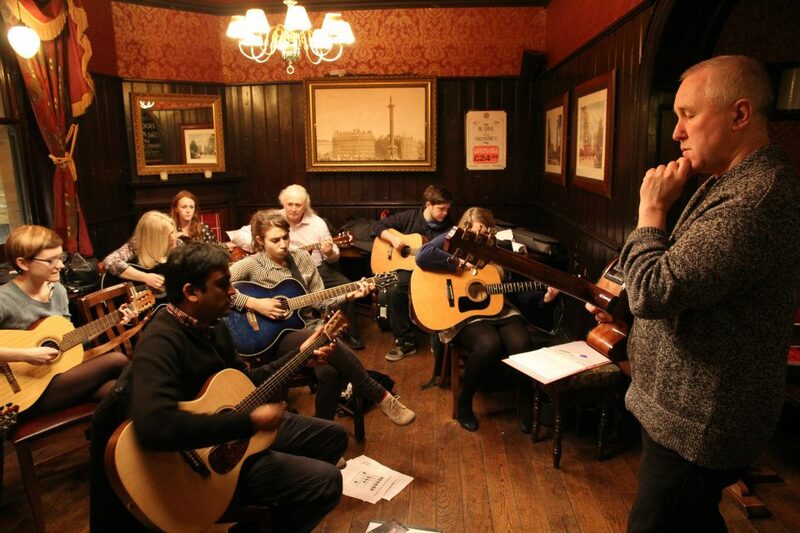 John Ellis runs a monthly Beginner Blues Guitar workshop in Central London. You can book a place with The Indytute or you can book a date from the form on the right.